Thank you for choosing ThePictureFrameShop for your custom frame. We treat each purchase as though you were a personal friend and not just an anonymous online order. Heart locations for states are approximate only. **Due to monitor differences, actual colors of finished product might vary slightly from what you see online. Hi! My name is Janice, and I started this shop shortly after leaving my high-pressured hospitality job. I have never looked back! I am here for the sole purpose to make my shop grow, therefore, I am here for YOU!. Without you, I would have no chance of success. If you have any questions, or if there is anything I can suggest for you, please let me know. I LOVE the fact that my frames are different than almost any other shop. 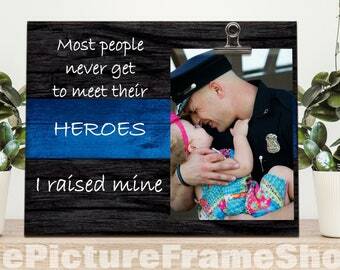 They are NOT just a print glued to a frame! They are done with a sublimation process that makes them a step above the others!! 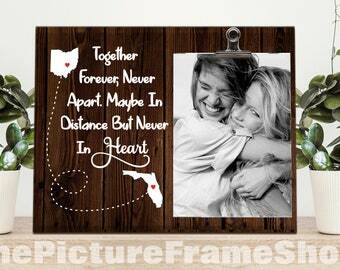 The image becomes PART of the frame, not just a glued-on overlay! No glue is used. I do all custom work as each item is made to order. My slogan is "Gifts that capture what is in your heart." All that to say that I will do whatever necessary to make your buying experience with my shop an exciting and enjoyable one! Any violation will be met with legal prosecution. 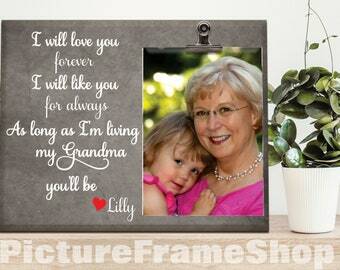 We make each frame to your specifications and only after a order is placed. We work promptly to assure that they are sent within a few days, but please remember that they are ALL made by hand. We feel that each frame is our own special creation and we hope that each one goes to a place to be loved and appreciated for years to come.